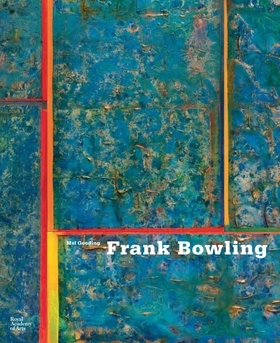 Now in paperback with superb new reproductions, this is the first comprehensive monograph on the art of Frank Bowling. 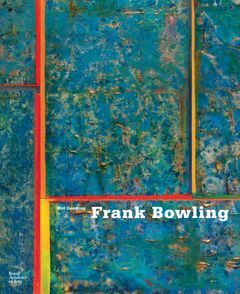 Mel Gooding explores Bowling's unique and virtuosic abstract style and his gorgeous use of color, and establishes him as one of the finest artists of his generation in a book that spans Bowling s entire 45-year career. Born in Guyana in 1936, Bowling arrived in England in his late teens, studied at the Royal College of Art alongside David Hockney, and by the early 1960s had established himself as an original force in the vibrant London art scene. A move to New York exposed Bowling to his American contemporaries and his work was shown in the 1971 Whitney Biennial. Today, Bowling shows regularly at major galleries and museums worldwide, and his work is in the permanent collections of The Metropolitan Museum of Art and The Museum of Modern Art in New York, and Tate in London.